The prehistoric Iplacea, transformed into the known Roman Complutum, was in his time a city that more than four centuries of existence would reach great splendor and importance that would keep in the Visigothic period. At the time of the Christian Reconquest became known as Al- Qalat-Nahar ("Castle of the Henares River"). At this time, the current location of the town, in the Magisterial Cathedral Church was erected. In 1345 and 1348 took place in this city the Cortes de Castilla. 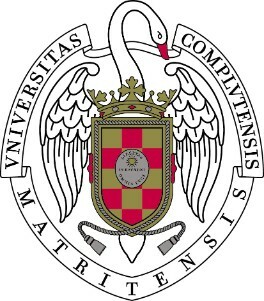 From this century Alcalá lost importance both in its Region and in the whole Madrid, whose capital received the University in 1833 that was known in the course of time as Universidad Complutense de Madrid. In 1859 the railway was opened. Thanks to the foundation of the Condueños Society a great part of the artistic heritage of Alcalá. Because of all they the University went back to the Alcalá city later. In the XV century the maximum splendor reaches the city. 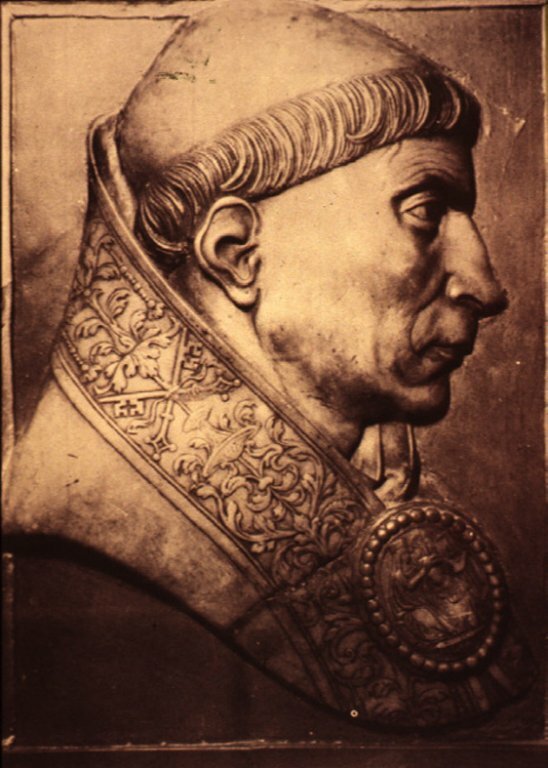 In this time the Cardinal Cisneros created the University in 1499. 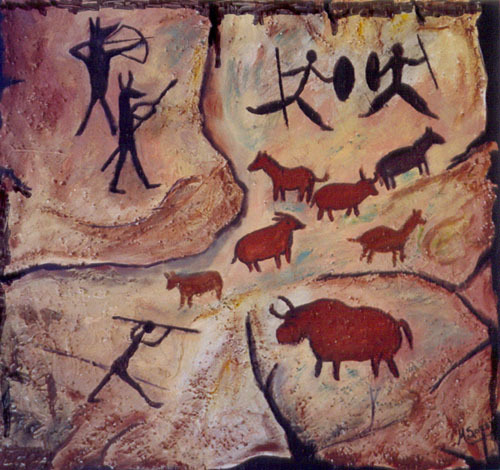 In 1968 its old quarter is declared Historic-Artistic site, featuring in the award 9 National Monuments. 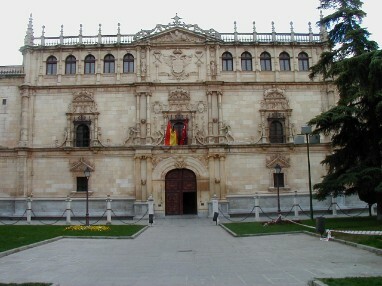 The University of Alcalá is renewed in 1977. In the 1980s, in full development of the Community of Madrid, politicians are opposed to Alcalá becomes capital of the region. In 1998, the cultural city Alcala de Henares is declared World Heritage by the UNESCO, mainly by its historic centre and its Cisneros' University mainly because it was like the first planned university and student city in the world.